Too many patients with malignant pleural mesothelioma are going without adjuvant radiotherapy that could extend their lives significantly, according to Dr. Bin Teh at Houston Methodist Hospital in Texas. Teh is the senior author of a recent study — the largest of its kind — that examined the role and extent of radiation therapy in the overall treatment of mesothelioma. He and his colleagues found only 3.1 percent of patients diagnosed with pleural mesothelioma underwent radiotherapy treatment in combination with aggressive surgery. Their retrospective study was done by using the National Cancer Database (NCDB), a joint project of the American Cancer Society and the American College of Surgeons. It typically represents an estimated 70 percent of cancers nationwide. The study was published in the June issue of International Journal of Radiation Oncology. Researchers went back more than two decades in the database to find 24,914 mesothelioma patients who met the inclusion criteria. Researchers found 69.3 percent of the patients received no local therapy, 23.8 percent underwent surgery and only 3.1 percent received surgery plus radiation. What they also found was the benefit of a surgery and radiation combination was significant. The number of patients getting radiation treatment did not include those receiving it without surgery in a palliative setting. 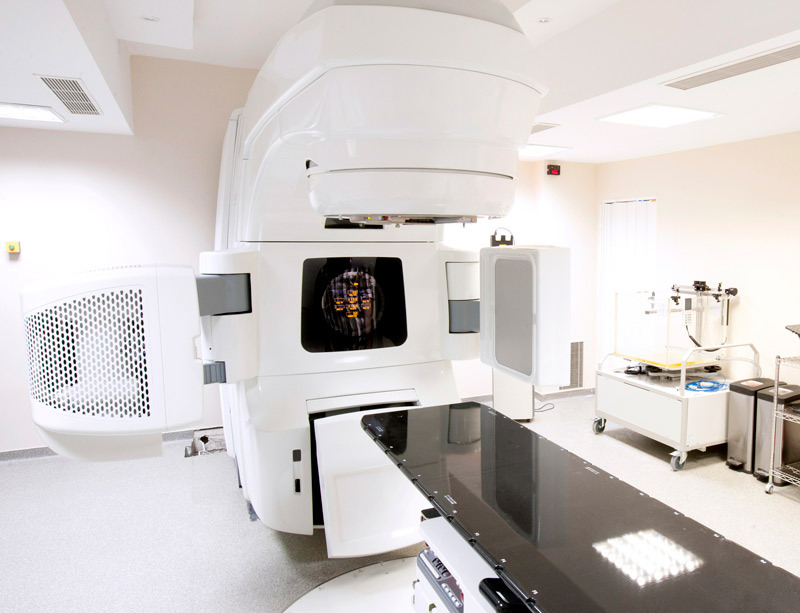 Although there was no differentiation in the study data, there are multiple reasons why patients are not getting radiotherapy after surgery, according to the doctors. Some patients are not well enough, or strong enough, after aggressive surgery to endure another round of treatment. Some cancer centers where the surgery was performed do not have the latest radiation technology — or a radiologist experienced with mesothelioma patients — to do it safely. And some referring physicians are not yet believers in the latest radiotherapy techniques. At Houston Methodist and at a number of the larger cancer centers, radiation oncologists like Teh are using image-guided intensity-modulated radiation therapy (IG-IMRT), which is considerably more precise. The surgery and radiotherapy combination in the past was used mostly with the extrapleural pneumonectomy procedure, which involves removing the entire diseased lung. The more exact IG-IMRT now enables it to also be used with the lung-sparing pleurectomy and decortication surgery.